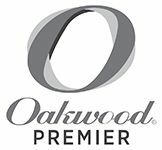 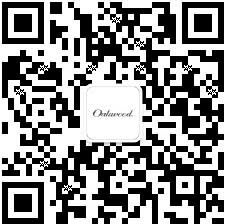 Offering a range of elegant hotel rooms and serviced apartments, Oakwood Hotel & Residence Kuala Lumpur exudes comfort and serenity amid a bustling city. 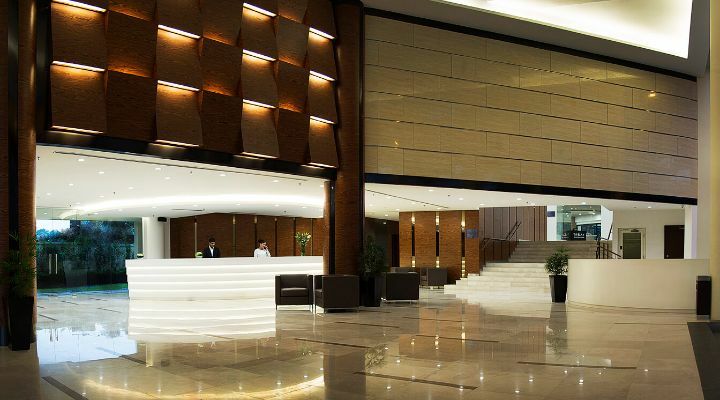 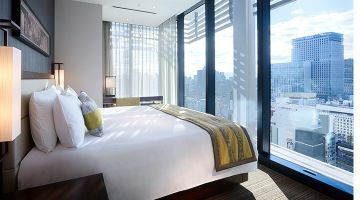 Overlooking the Petronas Twin Towers, it is conveniently situated in a vibrant neighbourhood ensuring a truly memorable stay. 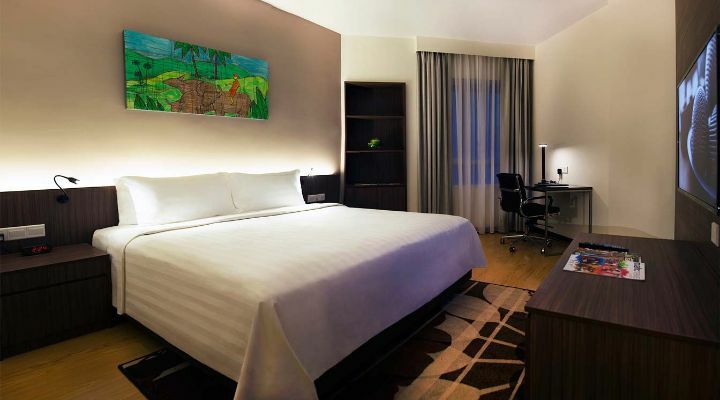 Our modern deluxe rooms exude warmth and comfort, with an environment catering to single business executives or couples. 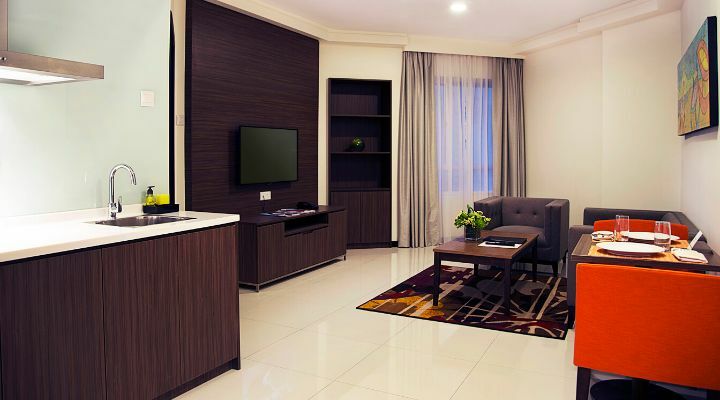 Each room is fitted with a full range of amenities, including high-speed connectivity, a wide-screen LCD TV with multi-channel cable service and a luxurious bathroom with a relaxing rain shower system. 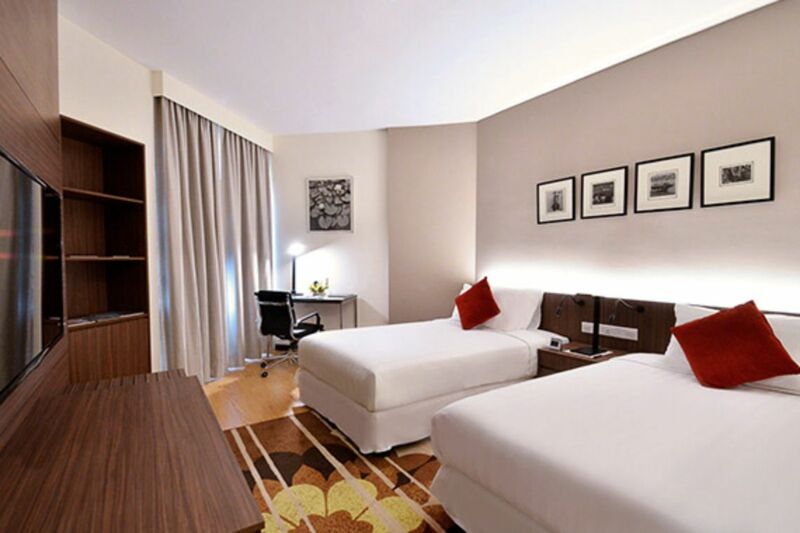 Deluxe rooms also come with an electronic in-room safe and designer toiletries. 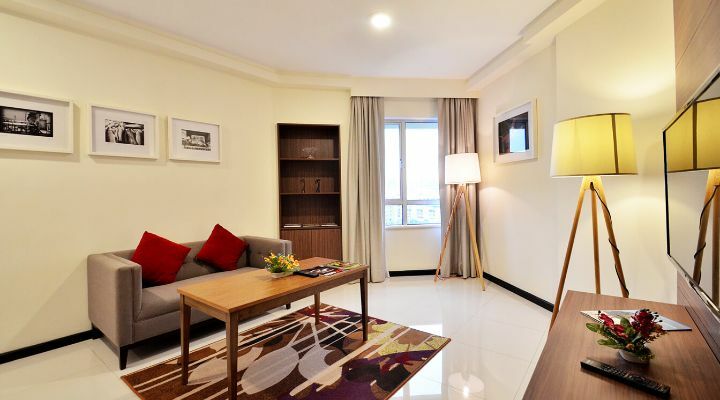 The one-bedroom deluxe apartments are the perfect residential setting for business executives or couples. 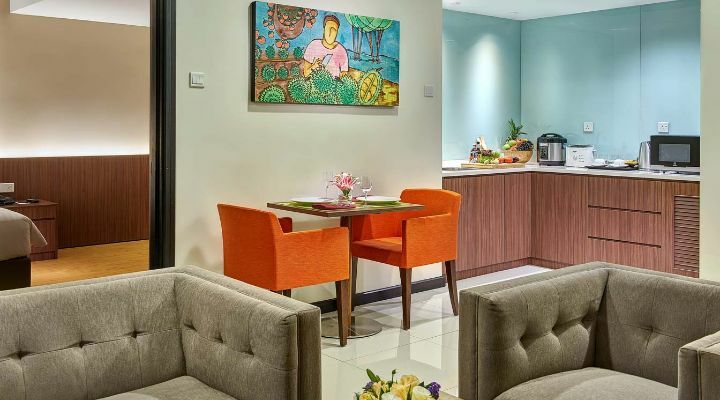 Melding comfort and functionality, each apartment has an inviting living space, a kitchenette with essential appliances, a bedroom with either a king-size bed or twin beds and a dining area for two. 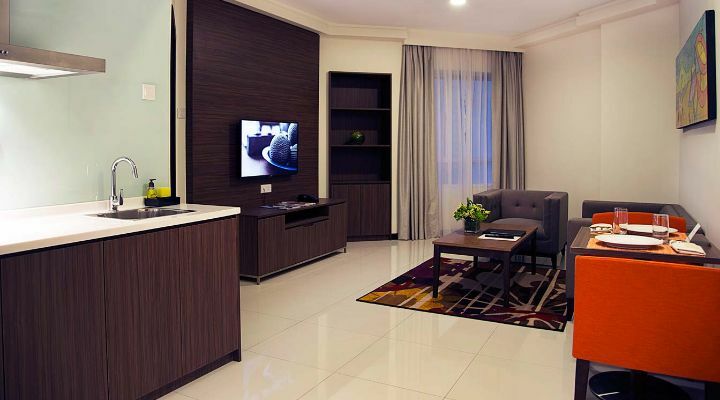 Each apartment includes an electronic in-room safe, a luxurious bathroom with bathtub and/or standing shower, TV with multi-channel cable service and designer toiletries. 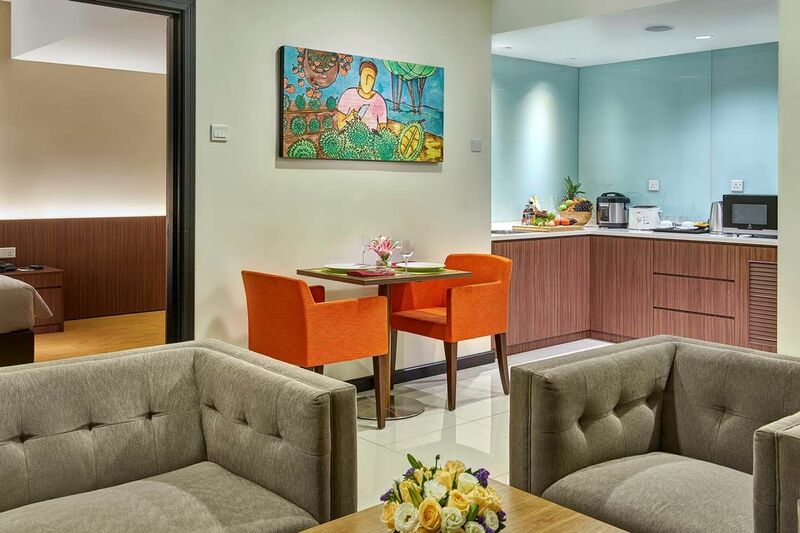 The exclusive one-bedroom premier apartments offer a charming living space, with spectacular views of the tallest twin structures in the world — the Petronas Twin Towers. 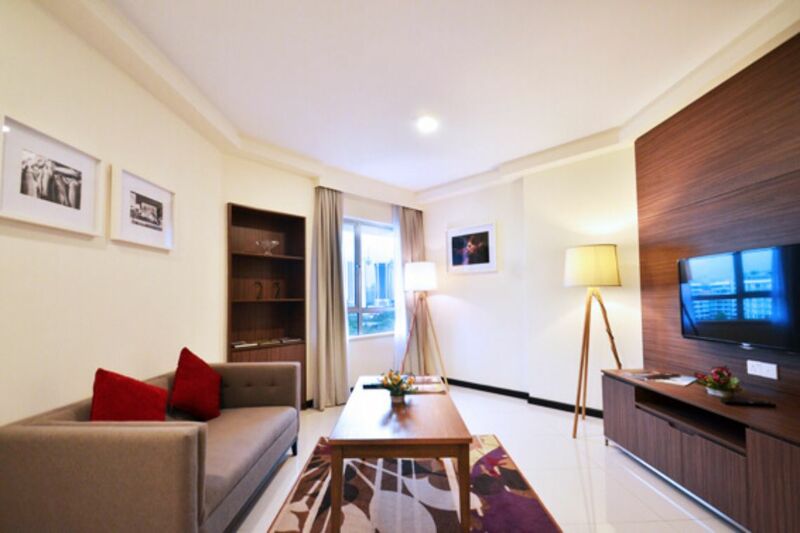 Enjoy the sweeping panorama from a fully equipped serviced apartment with a separate living area, dining room and kitchen facilities. 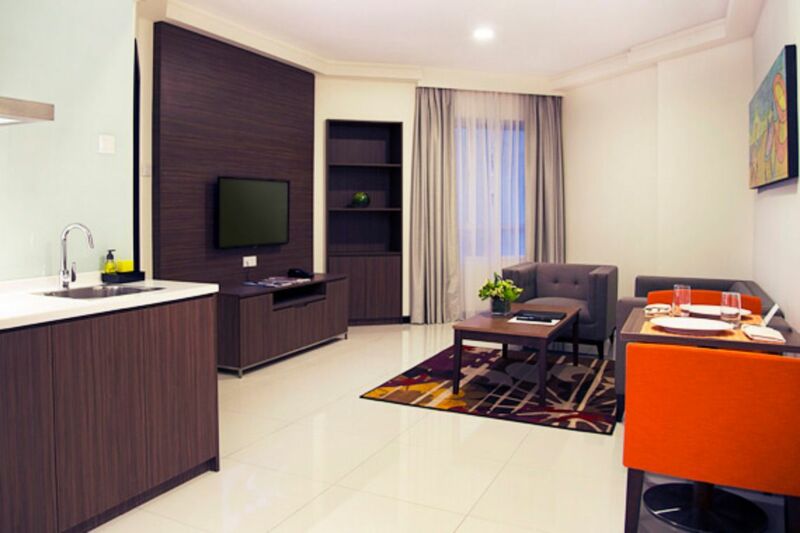 Each is inclusive of a kitchen; luxurious bathroom with bathtub and rain shower; TV with multi-channel cable service and designer toiletries. 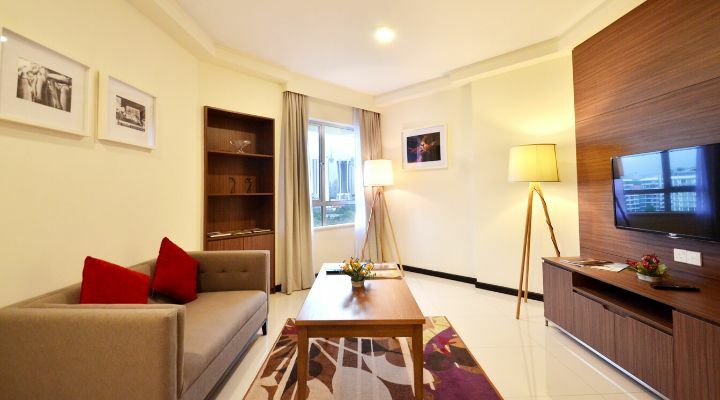 Experience the comfort and luxury of serviced living in our two-bedroom deluxe apartments, which offer a wealth of space for work and leisure. Every apartment is furnished with a kitchenette and dining amenities, spacious living rooms and a DVD and TV with multi-channel cable service. Each is inclusive of a luxurious bathroom with rain shower, an electronic in-room safe and designer toiletries.